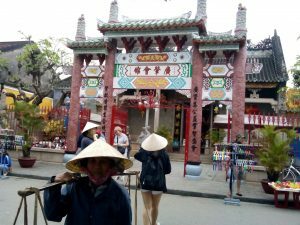 In January 2017 we decided to visit Hoi An in Vietnam and Bangkok in Thailand. 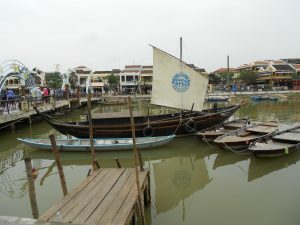 We started off with Hoi An, since we heard so much about this historical town from fellow travelers from South Africa. 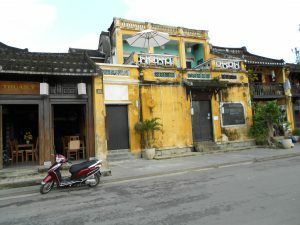 Hoi An is a well preserved old trading post, dating back to the 15th century. 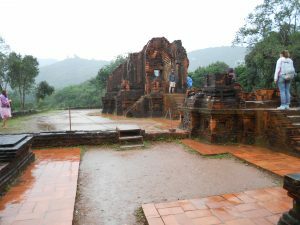 It is situated on the central coast of Vietnam. 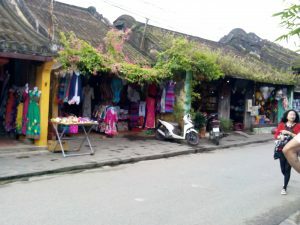 The towns history is reflected in its architecture, which is a mix of styles from chinese shop houses, temples and French Colonial buildings, all from different eras. We visited quite a few museums in the ''Ancient Town'' section. In the Ancient Town section you will find homes which have been turned into shops and restaurants. 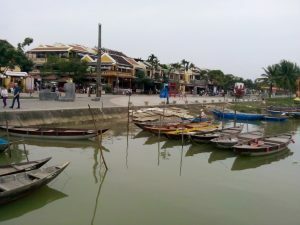 The atmosphere in the whole of Hoi An is lovely and peaceful, but it can get very crowded with tourists at certain times of the day. There are quite a few shops where you can buy quality leather shoes and handbags at reasonable prizes. 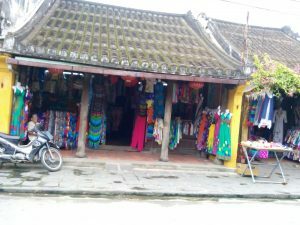 The town also have quite a few tailor shops where you can have garments made to your personal style. These tailors all deliver quality garments from what I observed. 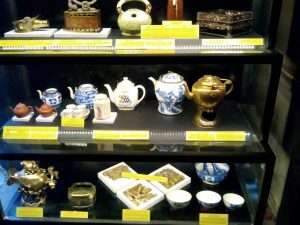 Inside one of the museums. 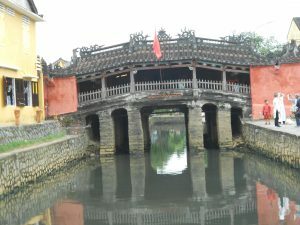 The Thu Bon River that runs through the Ancient Town. 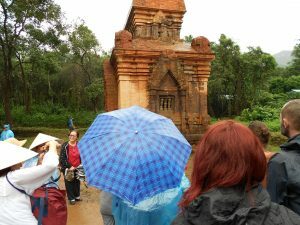 We also took a day trip to the ''My Son'' religious site, which is about 48km from Hoi An. 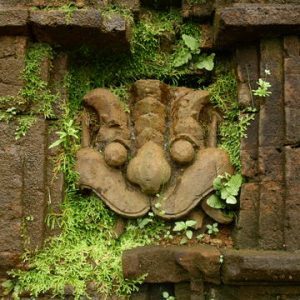 At the site we learned about the ancient Champa civilization. This religious site was built from about the 4th century till the 13th century. 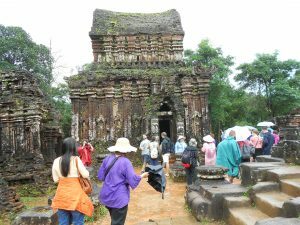 It was very interesting to wander around the ancient temples, carvings and sculptures of the Cham people and listening to our well versed tour guide. The whole area is surrounded by lush green vegetation. After spending about 2 hours at My Son, we visited the local craft shops on the way back to Hoi An. 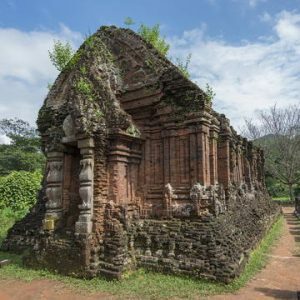 This region of Vietnam is well worth a visit, as there is so much to see and do daily.